As they say, girls can kill to get flawless skin that actresses and models have. 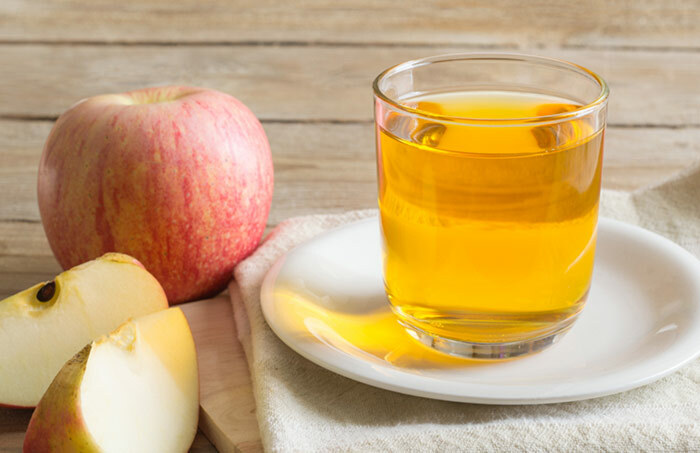 Well, there is no need to kill anybody when home remedies can do the trick for you. If you do not like the freckles on your face, you can easily fade them away at home with natural remedies. Read on to know how! So, what exactly are these freckles? And how can you get rid of them with home remedies? This article goes into all those details. Keep reading! Freckles are tiny brown spots on your skin, usually the size of a tip of a needle or nail. They are seen on facial skin, arms, and shoulders mostly due to over exposure to the sun. This makes them more common among people with fair skin that is sensitive to sun damage. Mix the honey and vinegar, and apply on the freckles. This can also be applied on the entire face. Apply this once every day on your freckles. If you are applying it on your entire face, repeat every alternate day. 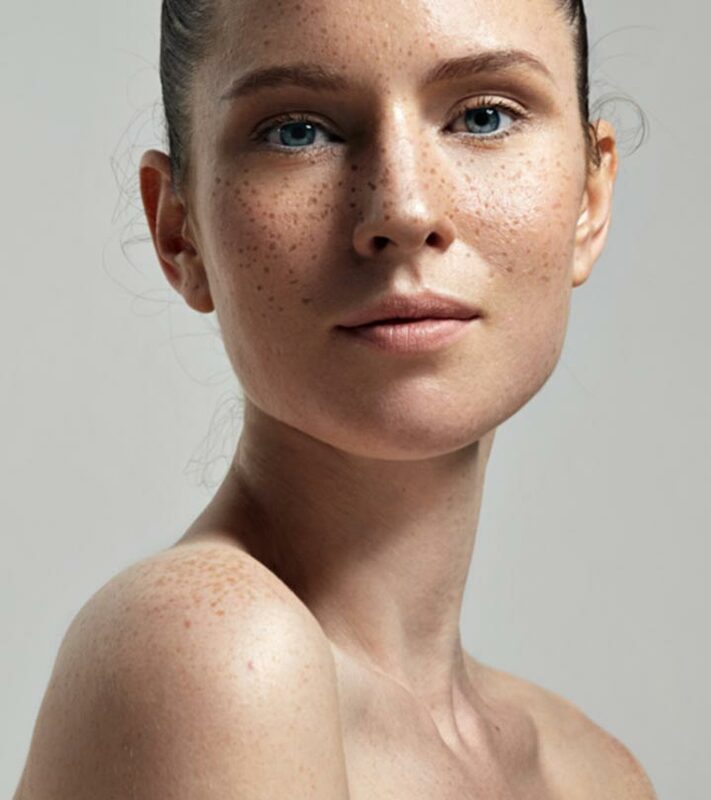 The malic acid in ACV exfoliates the darkened skin cells to reveal lighter skin below your freckles (1). Apply some fresh aloe gel on the freckles and massage for 2-3 minutes. Leave it on for 10 minutes and then rinse it off. Aloe vera gel is safe to be left on the face overnight as well. Aloe vera helps in depigmentation of the dark spots and freckles on the skin. 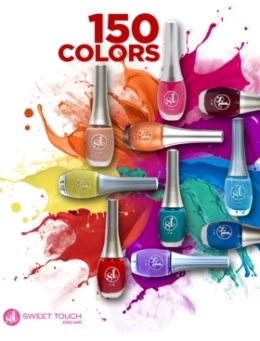 It contains aloesin which inhibits the pigmentation process (2). 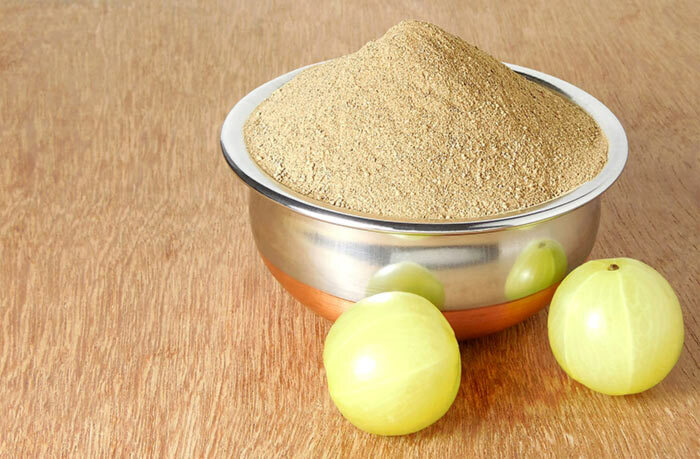 Make a paste by adding some water to the amla powder. Apply this as a face pack on the affected area and let it dry. Rinse the pack off after 10 minutes. Apply amla pack once in every 2-3 days. Amla extracts containing ellagic acid and gallic acid were shown to lighten the skin by inhibiting the process of melanin formation (3). Mix the two ingredients together and apply on the affected skin. Keep it on for half an hour or so and then rinse it off. Do this 1-2 times daily. Baking soda acts as an exfoliant and removes the dead and darkened skin cells from the surface (4). Rub the inside of the peel (the white side) on the affected skin for a minute or two. Leave the peel contents that have transferred onto your skin on for a few minutes before rinsing your face. 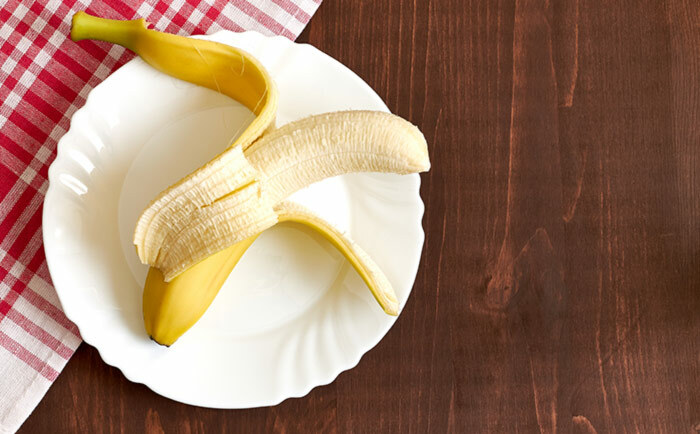 A useful compound for skin lightening and anti-aging known as gluconolactone is found in the banana peel. You can rub the peel on the entire face for amazing skin firming and tightening effects (5). 7 CRAZY MAKEUP HACKS YOU WON’T BELIEVE!